You don’t have to choose the path of a hero to save humanity. How will the universe remember YOU? "Captain, you must save humanity... by any means necessary." Check out our trailer featuring all-new gameplay footage below! Saving Earth - not to mention the rest of the galaxy - from a race of murderous aliens is no easy task. 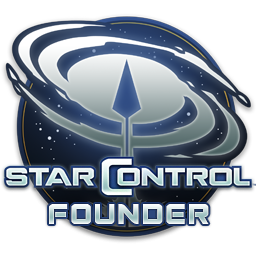 Your orders from Star Control are to save humanity - with no requirements about the choices involved. Will you make friends, or will you make enemies? Will you save other alien species during your travels, or will you obliterate them? Will you hug the Tywom, or will you shun them? ...No one will blame you for that choice. The path is yours to take. Good luck, captain.